Don’t wait for snail mail. Direct Deposit to your BrightStar CU account is the faster and safer way to receive your tax refund. 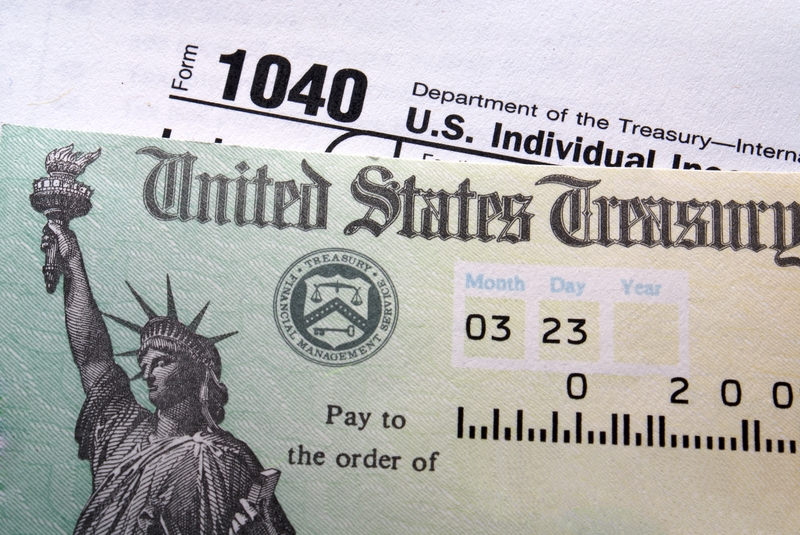 Taxpayers who choose Direct Deposit can get their refunds much quicker. It’s secure and eliminates the possibility of your refund check being lost, stolen or returned to the IRS as undeliverable. If you prefer funds to be deposited to your Savings account, the numbers will be your member number followed by your 2 digit account suffix/type, exclude any leading zeros or dashes. Why is BrightStar Brighter than the Average Bank? We compared our free checking to several local banks. Rather than brag, we’ll simply refer you to this handy comparison chart (PDF). 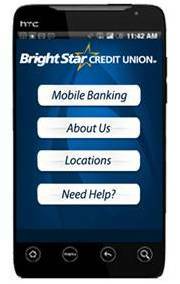 If you know someone looking for the best free checking, be sure to refer them to BrightStar. Suze Orman on the View, really “talked up” Credit Union Credit Cards! 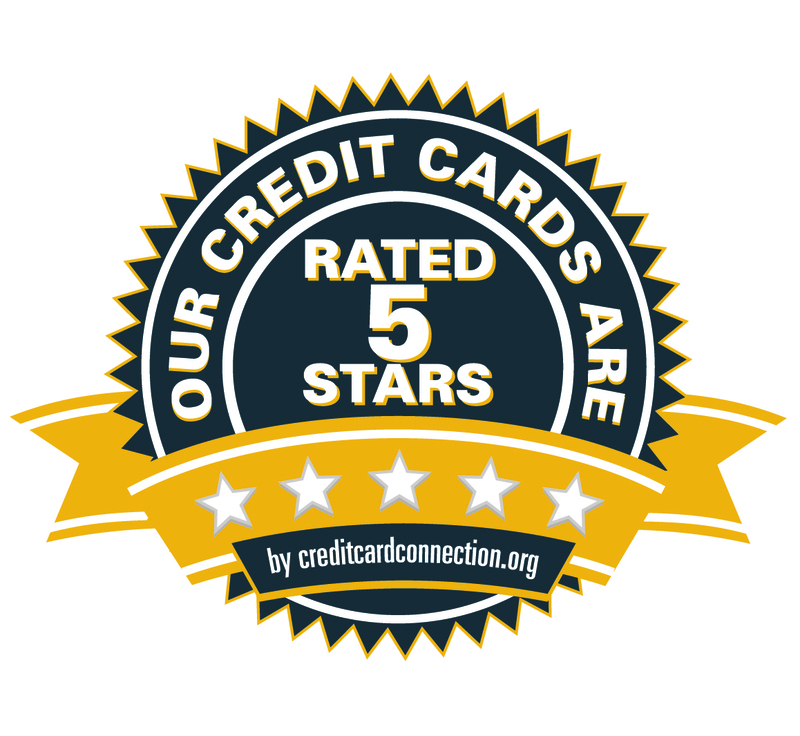 We have told you before, that BrightStar Credit Union’s Credit Cards are listed on http://www.creditcardconnection.org with a whopping 5-STAR rating! Our cards are GREAT because we have NO annual fee, NO balance transfer fee, super LOW interest rates, a LOW late fee, and NO penalty rates. But don’t just take our word for it, Check out Suze Orman on the VIEW last week recommending credit union credit cards to the world because we are fair, ethical and offer real value to our members.